Don't let its size fool you! 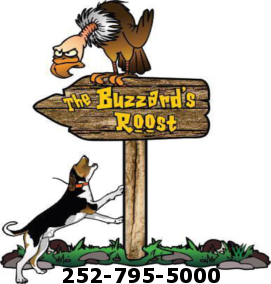 The Buzzard's Roost Shorty antenna with its 2.5" length gets the job done! Screws right on your Garmin Alpha or Astro 220/320/430. Click the button below to add the Buzzard's Roost Shorty Antenna to your wish list.